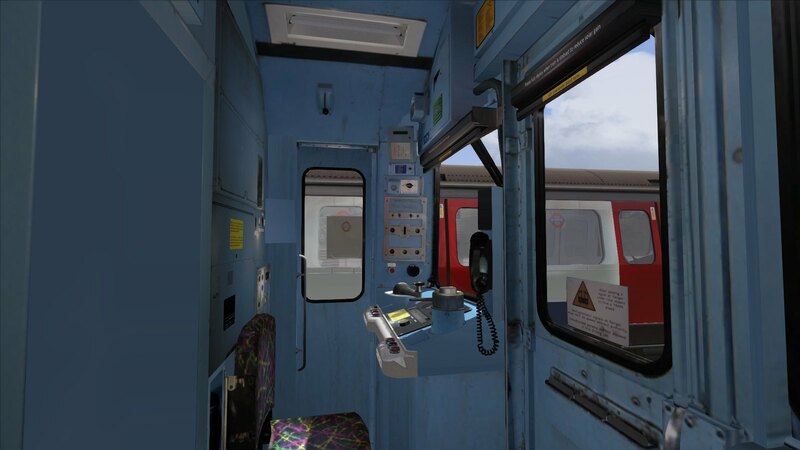 I'm trying to recreate a C69 cab for train simulator 2019. The good people at Acton Depot granted me exclusive access to take pictures for modelling and texturing purposes. I have noticed some differences between the pictures I had already and recent ones I took there. Mainly, the cab ventilation system. This looks like it has been added since the original refurbs was done so I'm wondering to add that to mine. Also, the telephone. 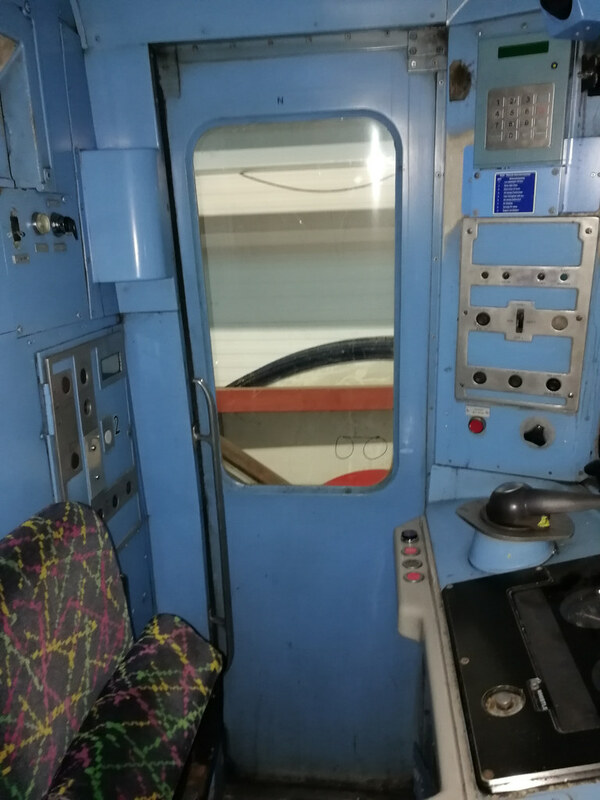 Is there two in the cab or was the one on the nearside M door pillar moved to behind the motormans seat on his right in the bulkhead? I also noticed that the panel above the nearside window had some different features on it. A disc with three lights on it. Anyone have any idea what that is for? I didn't plan on changing that part so didn't get any pics of it. Duh! Are there any other new mods that were done as part of any recent refurbs? Here are some pics of my progress so far. Any help much appreciated. Very well done so far ! 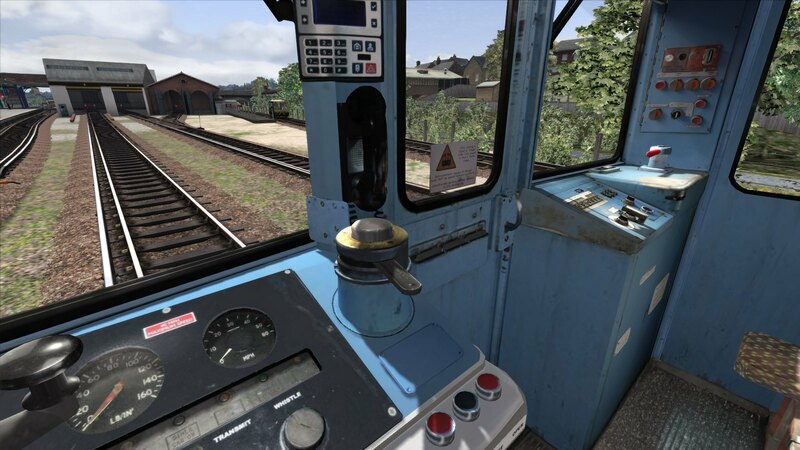 - the handset beside the M door is for the Connect radio, you also have the legacy radio fitted on the nearside, including channel-changer switch. This channel-changer, microphone and speaker were removed when the Connect radio was commissioned and the rudimentary CIS box was lowered into the available space. - the handset behind the driver was for cab-to-cab and PA use only. - the 'disc with three lights', was the later added ventilation/air cooling control by Peltier. This included tubes and outlets near the drivers face. I see where your coming from now when you say about the CIS being lowered. I wonder if anybody has got a picture of the Peltier control I can use? Missed that. Also, what was the box on the top panel where the drivers left vent downpipe is now used for? It looks like that has been removed to accommodate the vent downpipe. the previously mentioned legacy radio speaker. There were over 30 mods to the C stock cabs before they were introduced. Thanks for your help all. I'm just getting around to animating the lights now. Question I have. What was the six lights under the duplex and speedo used to indicate? I have a red light for "other cab on" if the control key is left on in the other cab. I have a white light to indicate "MG on" and I have a green light to indicate the passenger "doors closed". There are another three but I don't know what colour they are and what they were used for. Any help much appreciated. Prior to refurbishment I seem to recall one of the lights was orange for ‘heaters on’. I don’t think all 6 were actually allocated a use. There is a heaters on. Was that cab or train? 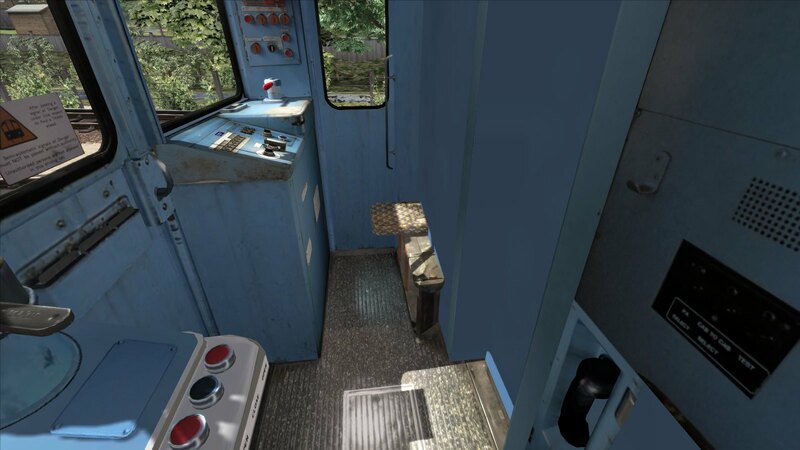 Was the button console behind the drivers lef, used to open the cab door or was it the knob in the ceiling above the door? 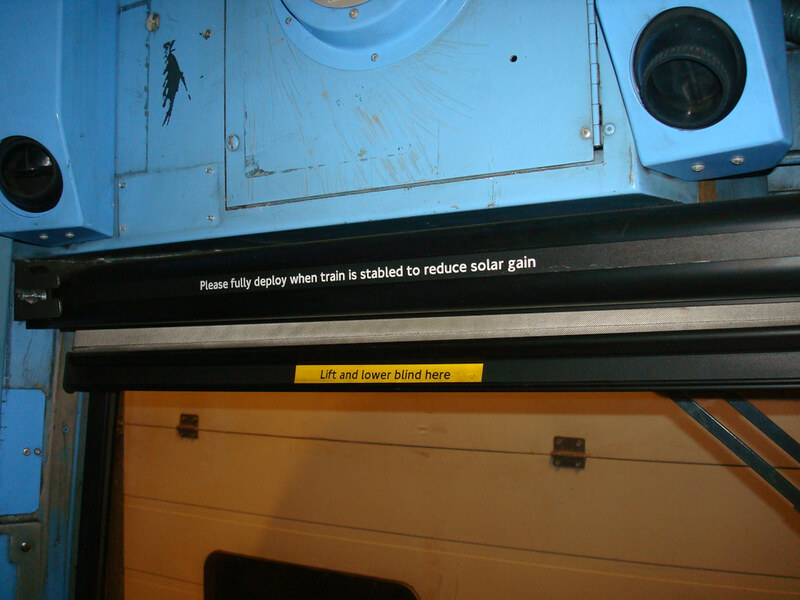 I thought ‘train heaters on’ indication was one of the six desk lights, on un-refurbished trains. 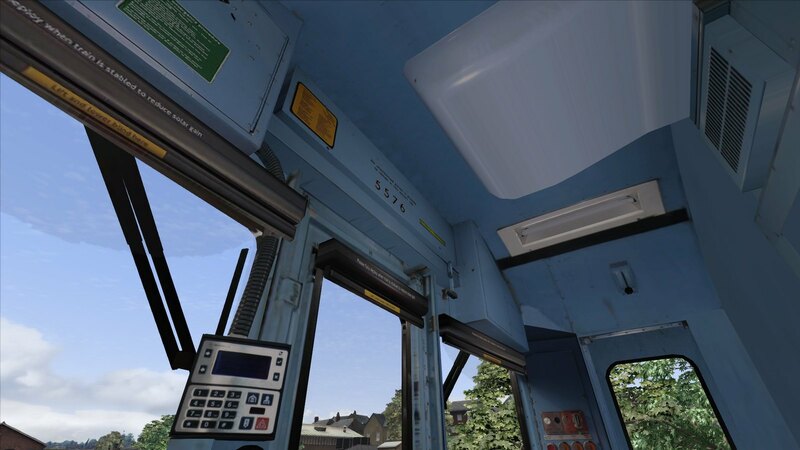 The cab door could be opened using the rear panel buttons or an emergency release level near floor level. The knob in the ceiling above door was only a ventilation lever, little effect!